We have emerged as a prominent firm, involved in offering Wooden Laminate, which is designed and developed using quality tested woods. 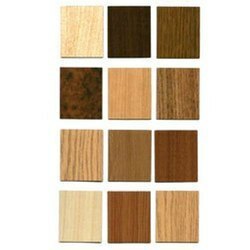 In order to meet the various requirements of the customers, we are engaged in offering a wide assortment of Straw Board Pattern Laminates. With all the beauty of natural wood, the authentic embossed deep-brushed matt and diamond gloss, surface structure faithfully reproduces the most exquisite features of premium quality wood. Extra wide boards with V-groove sides combine with the magic of Endless beauty, to create a luxurious and spacious interior to enhance any room. 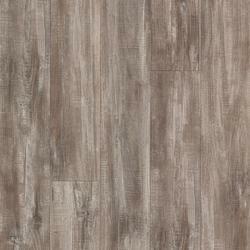 This Chocolate Laminate is beautifully carved with the use of high-quality tools.